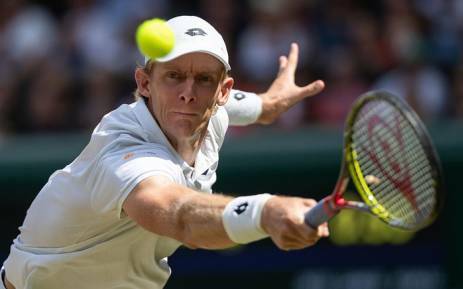 Home / Sport / Kevin Anderson will take on Novak Djokovic in his much anticipated first ever grand slam final. President Cyril Ramaphosa says he has spoken to Kevin Anderson and wished him the best of luck ahead of the men’s Wimbledon final game on Sunday. Anderson will take on Novak Djokovic in his much anticipated first ever grand slam final. Ramaphosa has also congratulated South African double specialist Raven Klaasen as well as Kgothatso Montjane who reached the ladies wheelchair semifinals.